Natural beauty, primordial greenery, clean air amongst vast expanses of water and sky, best typifies Kerala. The enigmatic state Kerala is blessed with innumerous placid backwaters that add to its marine beauty.Kerala is situated on the southwestern coast of India, a country in South Asia. This tropical paradise enjoys a unique topography with Arabian sea, a part of the Indian Ocean on the west and the Western Ghats on the east. 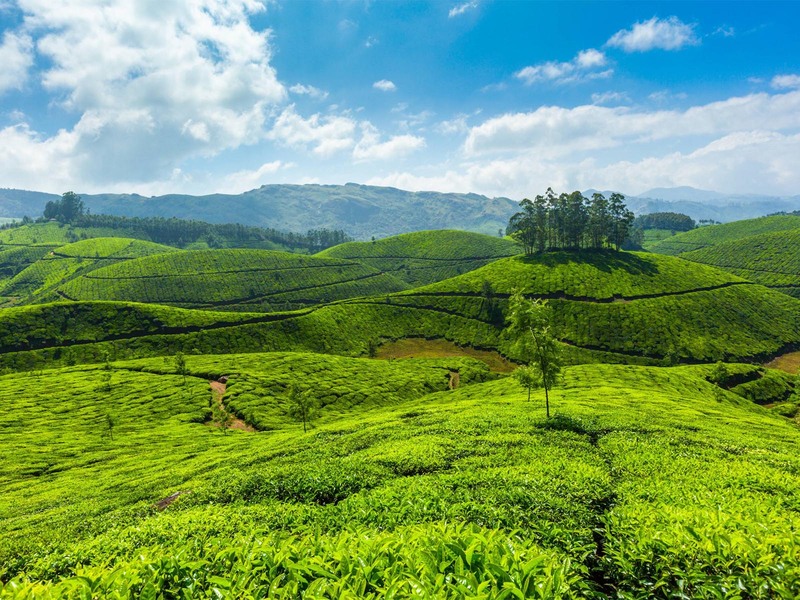 From deep valleys and tall mountains to endless backwaters and vast coastline, Kerala has it all. Once in Kerala, you will never feel short or run out of tourist attractions. The diverse state Kerala is bestowed with spectrum of stunning tourist spots, each with its own unique specialty. Bastion Bungalow, Bekal Fort, Christ Church, Edakkal Caves, Hill Palace of kerala, Krishnapurma Palaca, Mishkal Mosque, Our Lady of Lourde Cathedal, Padmanabhapuram Palace, Palakka Fort, Peruvannamuzi Dam, St Angelo Fort, Thalasseri Fort, and Veli Tourist Village are some of the must-sees of Kerala. More than what you can expect.